Seeing the romantic city of Paris by boat is on the must-do list of most visitors to Paris and a Seine cruise is a very popular way to see Paris. These short river cruises allow you to take in many of the highlights of the city—the Louvre, the Eiffel Tower, the Musée d’Orsay, Notre Dame, etc.—as you float along the famous Seine River. However, deciding on the right cruise may be difficult as there are several companies that provide similar tours along the Seine River. In this article, we’ll give you the details on the most popular sightseeing boat tours in the City of Light and help you decide which one might be best for you. We’ll also provide you with a list of Seine dinner cruises and companies offering private Seine river cruises for those looking for a special evening out. We’ll also let you know which one we chose and why for our own Seine river cruise experiences. 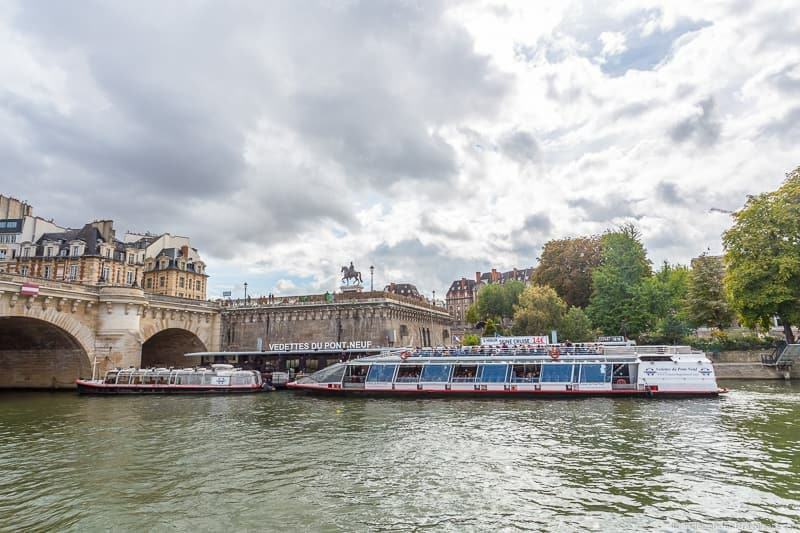 There are a lot of similarities in many of the Seine river boat cruises that offer larger scale cruises along the Seine. First, most Seine cruises last about an hour in duration (one is 2 hours) and stop and end at the same point unless otherwise noted. They also all complete approximately the same circuit although you can check for the exact map for each by going to the companies’ websites. In addition to regular sightseeing cruises, the majority of these companies also operate dinner cruises (as well as other meals and special event cruises) if you are looking for a meal on board. While you can buy tickets for most cruises the same day in-person near the dock, you may be able to save money by purchasing in advance. Often tickets are valid for 3 months to 1 year following purchase allowing you to choose the time and date of your Seine cruise. If you purchase a ticket or voucher online, be sure to print it out and take it with you to claim your ticket at the dock. This is the oldest company operating cruise boats on the Seine River, starting service after World War II, and these boats have become somewhat of a symbol of Paris. Bateaux Mouches has some of the biggest boats which are easy to spot because they are big, double-decker open-top boats with orange seats. Leaves from Pont de l’Alma (right bank) in the 8th arrondissement. Pre-recorded narration provided in multiple languages, including English. They also provide printed handouts in 22 languages. Current prices (as of June 2018): adults are 14 euros, children age 4 to 12 are 6 euros, and children under age 4 are free. You can buy tickets online, by phone, or at the dock. If you purchase your ticket online, you can collect your ticket before boarding at the Pont de l’Alma at the Compagnie des Bateaux-Mouches kiosk. You will just need to present your transaction number and proof of booking. Step free access is available and the bottom floor of the boats is wheelchair accessible. The boat configurations vary, but there are approximately 10 stairs to access the second floor and it is not accessible to wheelchairs. Access to toilets on board the boats requires navigating stairs, but there are wheelchair accessible toilets available near the docking area. Priority access for disabled guests is available. Also provide lunch, dinner, and special events cruises. These boats are probably the most popular on the Seine as they are the biggest and you don’t usually need a reservation to get on them. However, this makes them very popular with tourist groups so be prepared to share the boat with hundreds of other visitors. The open-top is great in good weather and provides unobstructed better views than some of the other boats operated by other companies without the extra deck. However, in bad weather you’ll be forced into the glassed-in bottom half of the boat. Narration is provided but it can be hard to hear if the boat is full. Bateaux Parisiens have medium-sized one-level glass covered boats, although they have a variety of boats with slightly different designs in their large fleet. This is probably the second most popular company on the Seine. Leaves from the Port de la Bourdonnais (near the Eiffel Tower, on the left bank) in the 7th arrondissement -OR- from Quai de Montebello (near the Notre Dame) in the 5th arrondissement. If you depart from near the Eiffel Tower, narration provided through individual audio devices available in 14 languages. Live guide commentary is also usually available if you sit in the lower part of the boats. If you depart from near Notre Dame then there is live commentary only in 4 languages (including French and English). Current prices (as of August 2018) are 15 euros for adults, and 7 euros for children 3-13, children under age 3 are free. Tickets can be purchased online, by phone, or at the ticket offices near the boats. Note for PARIS PASS holders: Currently a free Bateaux Parisiens Seine river cruise is included as part of the Paris Pass. Check the website or guidebook for most up to date info but Paris Pass holders can currently collect their free ticket by presenting their Paris Pass at the ticket window at Pier 3 at the Eiffel Tower departure port. Read our review of the Paris Pass for more information, and take a look at our suggested 3 day Paris itinerary that includes this ride. Step free access via a ramp is available at the Eiffel Tower stop, and the bottom floor of the boats is wheelchair accessible. Access to toilets on board the boats require stairs, but there are wheelchair accessible toilets available at Le Bistro Parisien, the company’s restaurant near their Eiffel Tower dock. They offer lunch, dinner, and special events cruises. They also offer a special family-oriented cruise (offered in French only) that includes music and children’s activities. 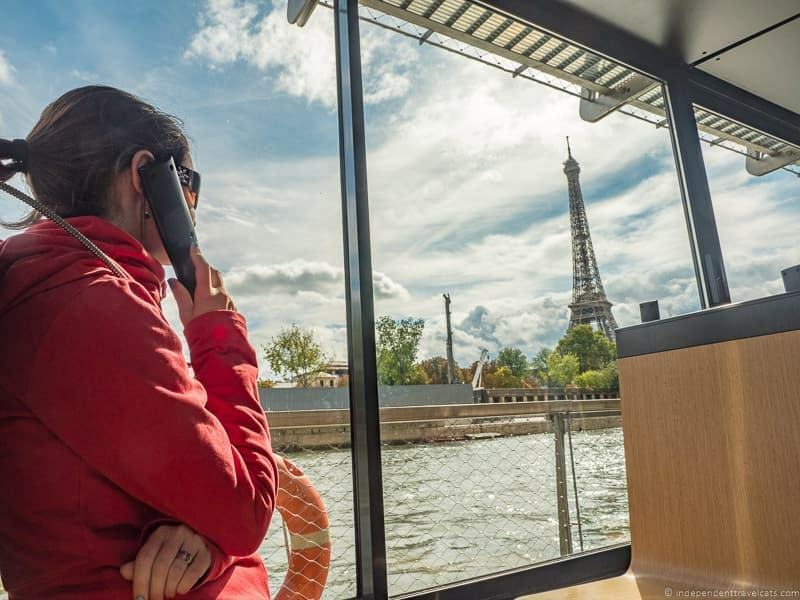 If you choose Bateaux Parisiens and don’t have a strong preference regarding boarding location, I would choose the Eiffel Tower departure point as you’ll save 1 euro per ticket and the audioguides are available in more languages. The handheld audioguides are really nice as you have the option to listen to them or not, although you also have the option to hear live narration if you want to see in the lower enclosed part of the boat. These are hop-on/hop-off boats that make a circuit with 9 separate stops, all near major tourist destinations (e.g., Notre Dame, Eiffel Tower, Louvre). The Batobus is not really intended for a sighteseeing cruise but can still be a good economical choice if you also want to use the Batobus for transportation. Boats leave from 9 different stops near the following sites: St-Germain-des-Prés, Notre Dame, Jardin des Plantes, Hôtel de Ville, Lourve, Champs-Elysées, Eiffel Tower, Musée d’Orsay, and Beaugrenelle. The boats stop at each stop every 20 to 25 minutes depending on the season. Please note that each stop is not always super close to the destination, for instance the stop closest to the Eiffel Tower requires a 15-minute walk to get to the monument from the boat stop. So be prepared. There is no narration during these boat tours as they are designed as a boat taxi service rather than an actual cruise. Staff members are on board, however, and can answer questions in both English and French. For a 1-day pass current prices (as of June 2018) for adult passes (age 16+) are 17 euros and child (age 3 to 15) passes are 8 euros. Children under age 3 ride for free. For a 2-day pass, adult passes are 19 euros and child passes are 9 euros. Passes can be purchased online, at any of the 9 Batobus stops, tourist information offices, or the Paris L’Open Tour Boutique (3 rue Auber, 75009 Paris). Step free access via a ramp is available only at the Eiffel Tower stop, and the bottom floor of the boats is wheelchair accessible. However, many of the other stops require steps or have cobbled walkways. There are no toilets on board these boats. Wheelchair accessible toilets are available near their Eiffel Tower dock. I would not recommend Batobus for those in a wheelchair unless you plan to stay on the boat for a round trip ride as only the Eiffel Tower stop is easy to access for wheelchair users. Since there is no guided commentary on board, you are probably better off choosing another boat company. There are no toilets on board these boats. 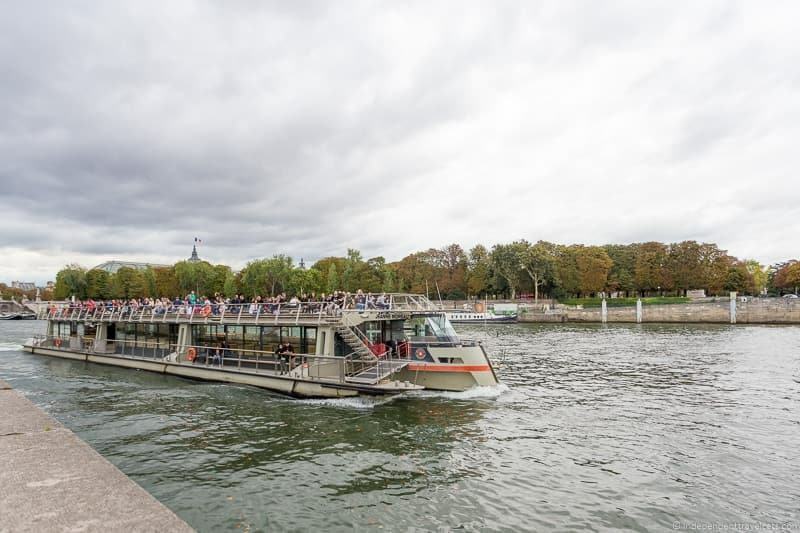 If you plan to use sightseeing buses as well, you might consider purchasing a Paris à la Carte pass that allows you unlimited use of both the L’Open Tour hop on/hop off buses and the Batobus river boat shuttle service. This give you access to over 50 stops and these passes can be purchased as 2 or 3 day passes. You can purchase that pass online here. While these boats are meant to function as water buses they can still be a good choice for some views of Paris from the river. For some people who don’t want to use the bus system or metro, these can be an especially great and economical option. For instance, a 1 day pass allows for unlimited transportation for an entire day and you can use the Batobus as a bus during the day and then sit back and enjoy the full circuit at night. Just note that if crowded these boats can get quite hot in the summer heat, but can be nice and warm on cool days as they are heated. Canauxrama is one of the top companies for providing canal tours around Paris, but they also provide 2-hour scenic tours along the Seine River. The Canuaxrama boats vary a bit but all have a closed bottom deck and an open top deck. Leave from the Marina Arsenal facing 50 Bd de la Bastille (near Place de la Bastille) in the 12th arrondissement. Live narration on board by guide in French and English. The Parisienne Cruise tickets are currently (as of June 2018) 18 euros for adults, 9 euros for children age 4-12, and free for children under 4. They advise that reservations should be made in advance for all cruises. Tickets can be purchased online in advance, or at one of their two ticket offices at the Marina Arsenal or Bassin de la Villette. Access to the Canauxarama boat boarding points require going up or down several steps and sometimes cobbled walkways. There are also steps (up to 6 steps) on some of the boats that passengers would need to be able to climb. There are no ramps for wheelchair accessibility. However, some people with greater mobility who are in manual wheelchairs and have a person accompanying them to help them navigate the stairs and walkways, may be able to do these cruises. Mobility scooters are usually too heavy to be moved onto the boats. There are no wheelchair accessible toilets on board or near where the boats are docked. The cruise described is generally only offered in the evening. Snacks and drinks (including alcohol) are available for purchase onboard. The company offers a wide variety of different types of cruises that include the Seine as well as a number of other waterways (mainly canals) in or near Paris, however, some of these cruises are not available year round. If you are interested in learning more about taking a Paris canal tour, check out our experience taking a Canauxrama cruise on the Canal Saint-Martin. Canauxrama is better known for its canal cruises than Seine cruises; however, the company was purchased by Vedettes du Pont Neuf in 2007 which operates Seine cruise boats. If you are looking for a longer cruise (2 hours) that does not include dinner, this is a good price. It also includes the unique experience of learning a bit about locks as the boat passes through a lock as it makes its way into the Seine. Many people also appreciate the option to purchase snacks or drinks during the cruise. However, if you are looking for just a 1-hour, less expensive tour of the Seine, try another company. A 2-hour tour may be too longer for younger children. Also note the departure point is a bit further from the center of Paris than some of the other companies, but this may end up being great for those staying closer to the 12th arrondissement. Vedettes de Paris operate smaller sized boats along the Seine River. The boat configurations differ a bit but each holds approximately 250 people for the regular Seine cruises. Boats leave from Port de Suffren (near Eiffel Tower) in the 7th arrondissement. Recorded audio commentary in English, French, and Spanish. Explanatory leaflets are available in 8 other languages (German, Portuguese, Italian, Russian, Chinese, Japanese, Korean, Arabic) that you can pick up upon boarding. The 1-hour non-stop Discovery sightseeing cruise is currently (as of June 2018) 15 euros for adults, 7 euros for children 4-11, and free for children under 4. There is also a similar sightseeing cruise that includes an optional stopover at Escale Pont Marie and return to Port de Suffren that is 16 euros per adult and 8 euros per child. Cruises to Escale Pont Marie without a return ride are also possible for lower prices. Tickets can be booked in advance online here, or purchased at the Port de Suffren port office. Access to the Vedettes de Paris boats require being able to climb 3 steps and there is no ramp. Passengers with wheelchairs can be accommodated if passengers are able to climb the 3 steps. A staff member (or a companion) can assist in carrying a wheelchair onboard. Mobility scooters, however, are usually too heavy to be easily carried onto the boat. On board, passengers can sit in a regular seat or move around the boat in their own wheelchair. Wheelchair accessible toilets are available on board the boat and in the boarding area. There is a dedicated handicap parking space. Special ticket fares are available to those presenting a valid disability card. NOTE: In 2020, the company plans to introduce new pontoon boats which will be fully accessible with step-free access. Paris de Vedettes offers dinner and themed cruise options with snacks. They also offer a special children’s cruise (French only). Snacks and drinks (including alcohol) are available for purchase onboard. You can also eat at the affiliated seasonal restaurant near the boat dock called Terrasse des Vedettes and there is a special deal if you combine a menu and a sightseeing cruise. The boat configurations differs depending on the boat, but all appear to have some indoor and outdoor seating. You can see some photos of each boat on the website. Paris de Vedettes offers pretty much the same standard 1-hour cruise of the Seine as most of the other companies; however their boats are smaller than many of the other companies. Boats with top decks allow for better viewing and pictures, but during cold weather everyone will be forced into the covered spaces. Pre-recorded commentary can be difficult to hear, especially near the engine and on top deck if crowded. Les Vedettes du Pont Neuf operates a small fleet of small and medium sized boats and have been operating tourist cruises since the 1960’s. The company seems to just focus on the basics of providing a 1-hour scenic tour as they don’t offer meals or special sightseeing cruises and offer some of the cheapest tickets on the Seine. Provided by live guides who give commentary in both French and English. The website says the tickets are regularly 14 euros for adults and 7 euros for children 4-12. However, as far as I can tell they always have a discount if you purchase the tickets online from their website. Currently they have deals for 10 to 12 euro adult tickets and 5 euro child tickets. Tickets can be purchased online or at the port in person before the cruise. The Vedettes du Pont Neuf boats have a ramp for access and can accommodate step-free access and passengers with wheelchairs and mobility scooters. The access ramp is located a little further beyond the stairs and staff can help assist in finding the best place to board and exit. Two of the boats currently have two decks with an open upper deck, but all boats allow for open-air and inside covered seating. Vedettes du Pont Neuf bought Canauxrama in 2007, so you may see boats with signage from both companies. If you are looking for the cheapest tickets, Vedettes du Pont Neuf is probably the best choice if you take advantage of their online deals. They also offer a great central location if you are going to be near the Notre Dame. If you choose this company, take some time to explore the Square du Vert Galant before or after your cruise as it can be a peaceful little green patch on the tip of the island. Live narration is provided by real guides; however, both sound quality and guide quality can vary. 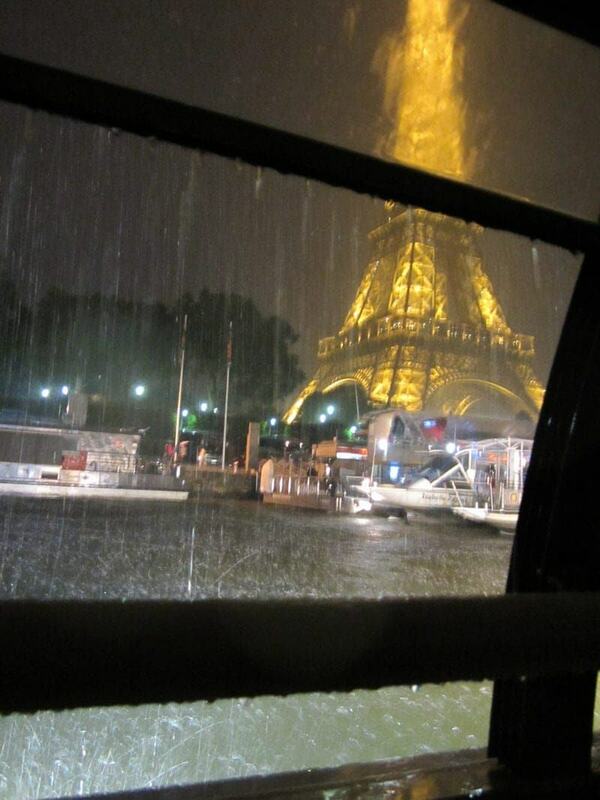 If you are looking for a special way to experience Paris, you may want to consider a Seine River dinner cruise. Many visitors want to see Paris at night from the river while having dinner on a cruise. These cruises typically take place on boats that have a special glass enclosed restaurant area, so you can watch the scenery but are protected from the wind and rain. Some of the cruises are only for those dining onboard and some also carry regular sightseeing guests as well. In addition to dinner cruises, some cruise companies offer brunch, lunch, and special themed cruises that also serve food. During holidays (e.g., Christmas, New Year’s, Valentine’s Day, Bastille Day), you’ll find a number of special cruises and menus being offered. The cost of a meal cruise generally ranges from about 50 € to 200 € per person. Lunch and brunch cruises are usually less expensive than dinner cruises and speciality themed cruises. 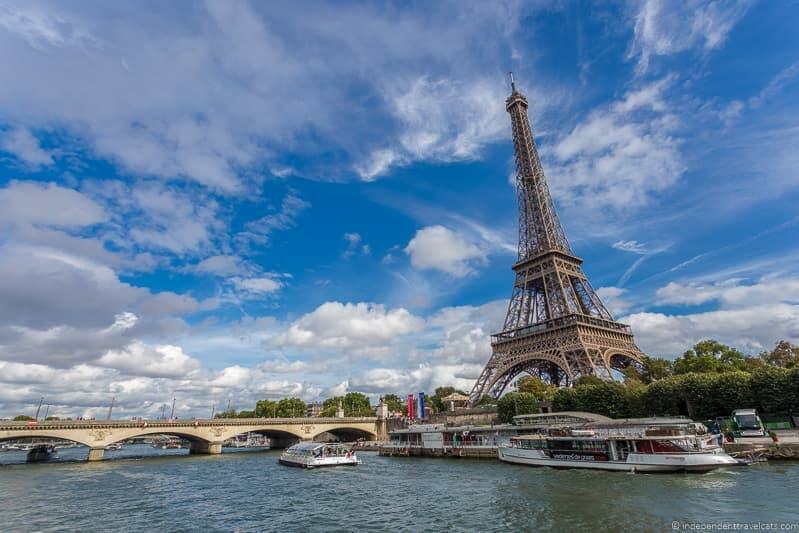 Some Seine River cruises packages are sold that include a Seine River cruise plus other attractions such as a visit to the Eiffel Tower, a private car tour, or the Moulin Rouge. These can be group experiences or, more commonly, private experiences. You can see a couple of examples such as this evening tour here (includes Eiffel Tower, Seine cruise, dinner, and Moulin Rouge show) and this tour (guided all day Paris tour with Seine River lunch and Eiffel Tower). These can be a good value option to see a number of the sights you’re interested in one day, but be sure to note what is included and what is not. If you are having trouble deciding on a cruise, I’d start with these cruises offered by Viator or these cruises offered by GetYourGuide as they offer some of the most popular cruises from those mentioned below. You can also read customer reviews of each lunch or dinner cruise on their sites. Bateaux Mouches – This company offers meal cruises in addition to the regular sightseeing cruises described above. 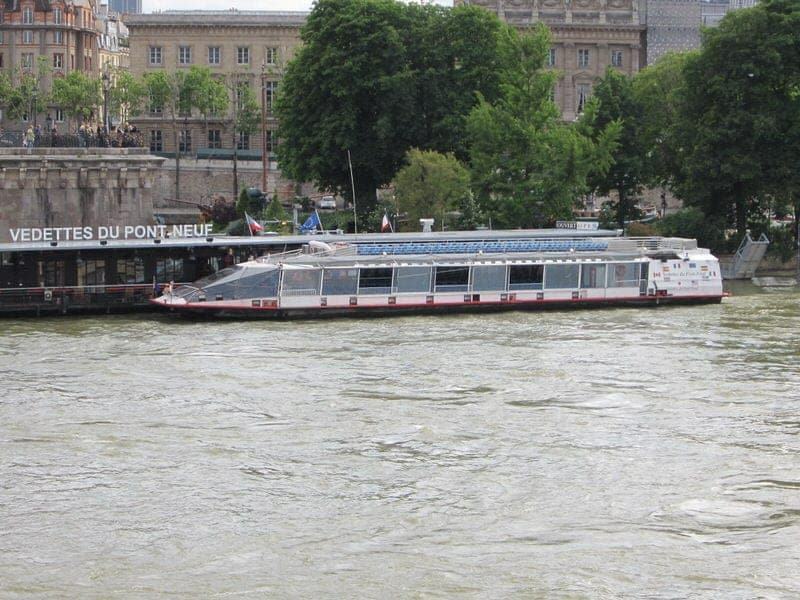 Bateaux Parisiens -This company offers meal cruises in addition to regular sightseeing cruises. Its dinner cruises are popular. Capitaine Fracasse – This company specializes in dinner cruises, offering a variety of meal cruises along the Seine with a choice of menus. GetYourGuide – This company offers many lunch cruises and dinner cruises from many boat companies and offers customer reviews of each cruise. Paris en Scène – This company specializes in meal cruises and does not offer any regular sightseeing cruises. It only offers brunch, lunch, dinner, and special event cruises. 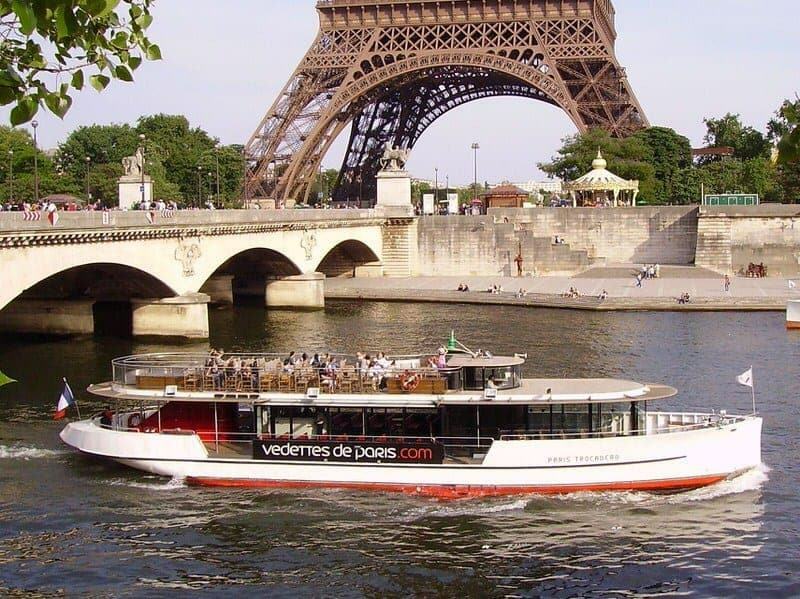 Vedettes de Paris – This company offers dinner cruises in addition to regular sightseeing cruises. Viator – Viator offers a number of tours and packages that include a Seine River cruise dinner. 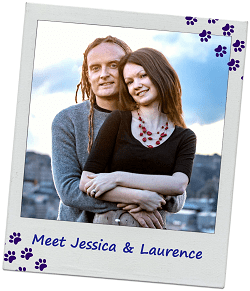 This company often offers vouchers for many of the other tours at competitive prices. Yachts de Paris – This company operates a fleet of yachts and barges for private use and can cater meals on board its ships. Most visitors to Paris want to join one of the regularly schedule group Seine river boat cruises from one of the companies above. However, if you are looking for a special private or semi-private Seine cruise, this can also be arranged. Most of the previously mentioned companies offer either a semi-private cruise option (e.g., a private area, restaurant, room, or terrace of a boat) or a fully private cruise option (an entire boat just for the exclusive use or you and your group). Private Seine river cruises are great options for special celebrations, weddings, marriage proposals, large families, holiday parties, tour groups, or corporate travel events. Meals, drinks, and entertainment can also be arranged on most semi-private and private Seine cruises. Costs for a fully private cruise generally start at about 200 € for an hour for 2 persons or a family and can go well above 2,000 € depending on the duration and type of cruise experience you want. 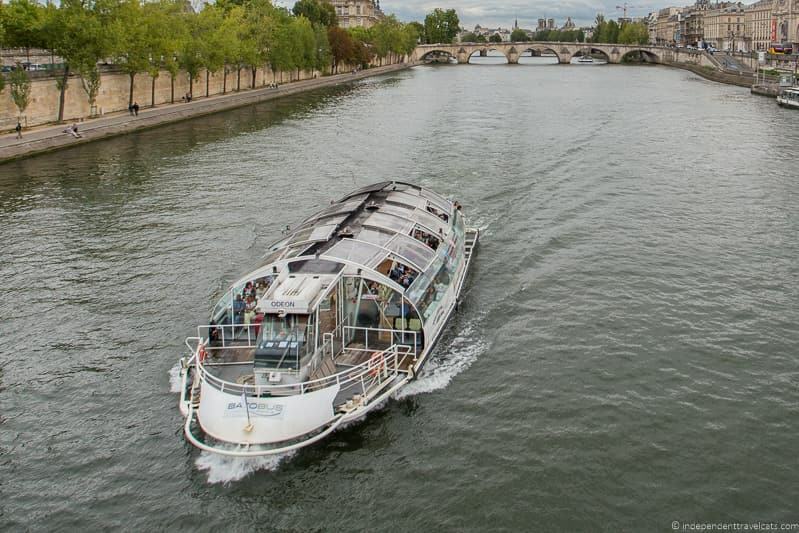 Here is a list of companies that offer semi-private or private boat tours along the Seine. I’ve put an asterisk (*) next to those companies who specialize in private Seine cruises which are probably the best fit for those looking for a private experience as a couple, family, or small group. The rest of the cruise companies specialize more in private hires for larger groups, weddings, and corporate events. Bateaux Mouches – This famous Seine river boat company offers a variety of private hire options for up to 350 guests for personal or corporate events. Bateaux Parisiens – Bateaux Parisiens offers semi-private experiences to smaller groups (2 to 50) as well as entire private boat hires for larger groups that can accommodate over 100 people. Batobus – A Batobus boat can be hired for private use and can seat up to 180 persons. These hires are geared towards shorter corporate hires. Canauxarama – This company offers boats for private use along both the Seine River as well as the Canal St Martin. Boats can accommodate between 50 to 200 guests. Green River Cruises * – This companies offers boats that can accommodate 1 to 11 persons, and have set prices for cruises from 1 hour to 3 hours in duration. This is perfect for couples, families, and small groups. River Limousine * – This company offers private boat rides in a custom-designed Venetian boat for small groups of 1 to 6 persons. Perfect for couples and families. Vedettes de Paris – This company offers boats that can accommodate 3 o to 250 persons for events, cocktail hours, and sit-down meals and can do a variety of semi-private (part of a boat or lounge) to private options. 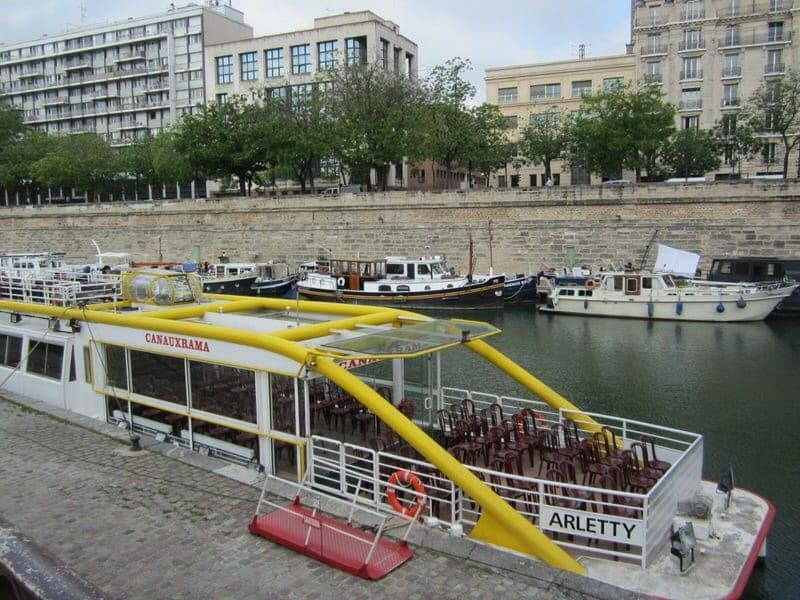 Vedettes du Pont Neuf – This company offers various options and can accommodate 30 to 200 person depending on the boat and type of event. Viator* – This Viator Paris private romantic evening tour is for couples looking for an entire romantic evening out. It includes a driver, a 1-hour Seine river cruise, champagne, dinner, and a guided nighttime sightseeing drive. The cruise portion is NOT private but it is on one of the smaller cruise boats. Yachts de Paris * – This company operates a fleet of yachts and barges for private use in Paris which range from small to large boats, which can arrange sailings for groups from 2 to 800 people! So there you have it, the details of six different companies that operate Seine cruises in Paris, plus a list of companies that offer dinner crises and private Seine River cruises! Do you want to pay extra for a meal, themed cruise, or private cruise? For my first Seine River boat tour in 2012 with then partner Ethan, we prioritized location, followed by price, and then narration. After researching the options ourselves, we personally chose Vedettes du Pont Neuf for an evening cruise along the Seine for a few reasons. First, it was within a 5-minute walking distance of where we were staying in Paris. Second, it provided the best prices and we booked tickets in advance online for only 16 euros total for the two of us. These tickets also gave us a lot of flexibility regarding when we used them as they were good for one year following purchase. Third, the live narration was preferred by us over pre-recorded narration although honestly it rained (unfortunately!) and it was difficult to hear the guide during parts of our cruise because of the rain. Finally, we were not interested in any sort of meal or specialty cruise and the no-frills cruises provided by this company was a good fit for us. Overall, we were very satisfied with our choice as the only major problem was that it started to rain during our cruise. I would definitely recommend trying to do the cruise when you have good weather if you can. 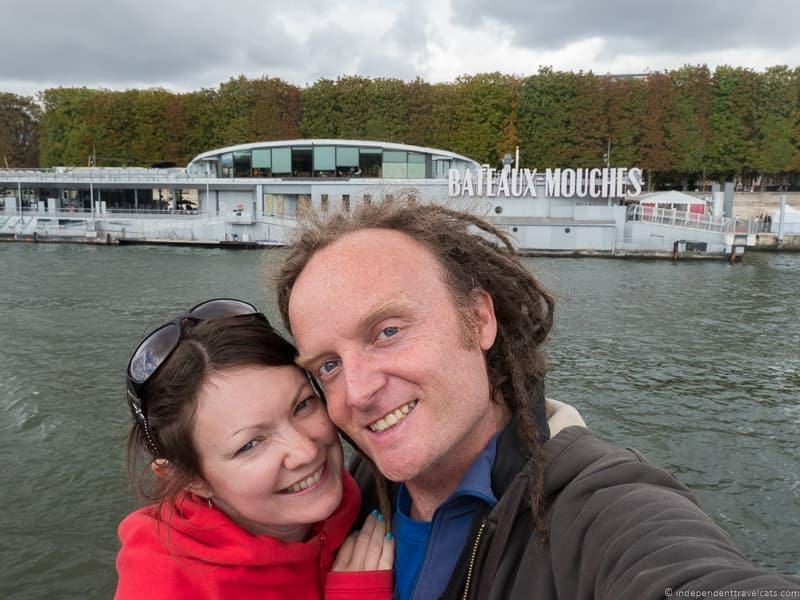 Then in 2017 I decided to do another Seine river cruise with Laurence as he had never done one before. This time we chose the Bateaux Parisiens. Our decision was made simple on this visit as we were traveling with the Paris Pass and we were able to get free tickets with our pass for this cruise. The main departure point for this cruise is next to the Eiffel Tower which is convenient if you are planning to do a cruise before or after a visit there. See our Eiffel Tower tips for making the most of your visit to the Tour Eiffel! This time the weather cooperated and we were able to sit outside and enjoy the views. Towards the end we also moved inside and listed to the commentary. The Bateaux Parisiens boats are larger than those by the Vedettes du Pont Neuf and it was more crowded than my first experience but there was plenty of space to sit and move around. Hope this guide was useful in helping you select the Seine cruise that was the best fit for you during your trip to Paris. 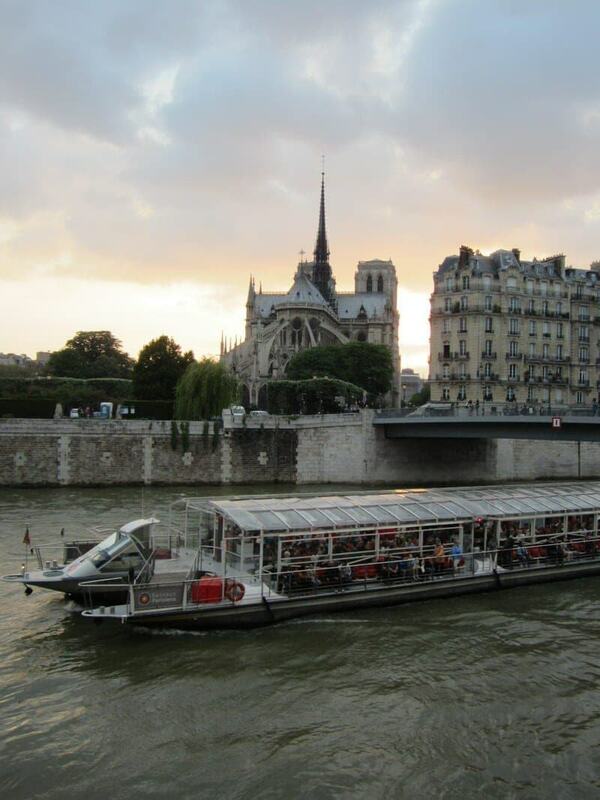 Essentially no matter which Seine cruise you choose, you are going to see the same scenery! Have you taken a Seine cruise during a trip to Paris? Let us know what company you chose and let us know your feedback and tips for other readers trying to decide on a boat tour. As always, all questions and comments are welcome. Excellent info, thank you so much for sharing a great article. We are in Paris for a week (first time, probably only time) and we having a hard time deciding between day and night. Do you think it would be worth it to take a day and evening Seine cruise? Thanks for any input. Great advice. I’ve had the pleasure of staying at a hotel near this river where I could jog from Notre Dame to the Eifel Tower. It was a wonderful trip. Thanks you for the comprehensive article. Trying to narrow down and decide which to take. My wife and I will be traveling with out 7 & 9 year old kids. Would you recommend an evening / nighttime cruise or daytime? Also thinking that the 2 hour tour might be too long for the kids? Hi there, Yes, I agree that I would choose one of the 1 hour cruises as 2 hours may be too long for the kids (and perhaps some adults). If looking for a cruise (not a hop on hop off) I’d skip Batobus. If cost is a factor Vedettes du Pont Neuf usually offers the lowest priced online tickets. But I’d also let location guide you if none stand out to you and a few of the companies leave from the Eiffel Tower and a couple from Notre Dame so that might help narrow down which might fit better into your itinerary. Enjoy your Seine cruise and time in Paris! I just wanted to let you know simply how much I appreciated the time you took to write this useful post on Paris cruises. It is so complete and helpful, and as my father travels with either a cane or wheelchair, the accessibility information was essential and something we did not find elsewhere. Thanks so much for your excellent travel blog! This article was very helpful! It really narrowed down the options. Thank you! Any offer vegan food on the dinner cruises? Can you provide any information on wheelchair accessibility? There is a lot of very general information available on the cruise websites but very little specifics. My wife travels in a wheelchair buy is able to manage a few steps. Are there steps to board the boat? (and how many?) Is there a lift to the top deck? Are toilets available and are there steps involved? Thank you for any information you can provide. Yes, the cruise boat operators unfortunately do not share much info on accessibility (France is notoriously bad about this). I don’t know a lot about the accessibility of the boats but many do have stairs and I doubt any of them have lifts. The other issue is that most companies have several boats, and not all are of the same design. I actually researched this a bit for another reader who emailed last week which Seine cruises were wheelchair accessible. It seems like the best chance is going to be from one of the cruises that leave from near the Eiffel Tower as these are the most popular and appear to have the most services and there is at least once access ramp here. -I could not find NO accessibility information on the Vedettes de Paris, Bateaux Mouches, or Vedettes du Pont Neuf websites. 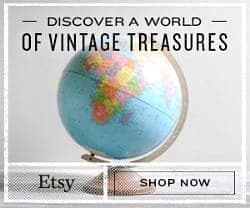 I would love to know what you find out if you contact the companies about this and I would love to hear about your experiences to update this article and better help future readers. I will note that the other reader I was talking to said that the company he contacted did not respond to his email, so calling is probably the best way to get an answer from some of them. 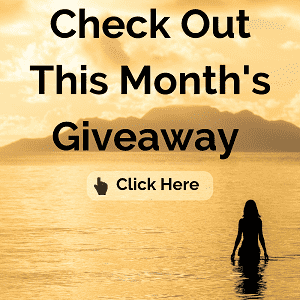 What is the temperature month of October ? What would be a nice romantic dinner an Eiffel dinner or Seinne river cruise ? In October the weather in Paris is often cool but not cold, although it can be warm. Rain is definitely a possibility. I’d check the forecast closer to the time. I’d just check the forecast that morning and dress appropriately. You’ll be covered and warm at a Eiffel Tower restaurant or a Seine River dinner cruise (just make sure it offers indoor or covered dining area) so the weather should not matter too much. I think both would be nice. I have eaten in the Eiffel Tower and most tables have a nice view over the city (I’d request one when you make your booking). But on the boat you are on the water with the ever-changing scenery of Paris and you have the Eiffel Tower as a beautiful backdrops. There are a few restaurants on the Eiffel Tower (e.g., 58 Tour Eiffel and Le Jules Verne) and the most well known is probably Le Jules Verne which offers fine dining. Note that the prices here are high as you are paying more for the location and view than the food here. It is a nice experience but expensive. 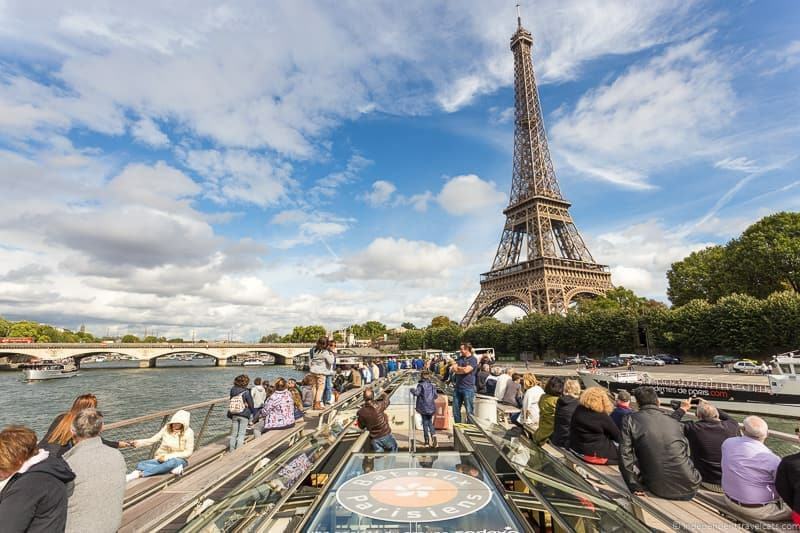 The Seine River dinner cruises are likely going to be less expensive than a dinner at the Eiffel Tower but may not offer as many options or be as nice as a restaurant. You can check out compare some of the dinner cruise options here. If budget is a factor, I’d consider visiting the Eiffel Tower first and then doing a dinner boat cruise in Paris. Many of the cruises leave near the Eiffel Tower. That sounds like a very nice romantic evening that combines both the Tower and the cruise 😉 But either way, I am sure you’ll have a wonderful evening, just be sure to book in advance. Hope this helps, and wishing you a romantic trip to Paris! Hello there. I’m so thankful I found your blog. This is very helpful. It’s my first time visiting Paris this July. I was wondering if you think it will be a good decision to do the cruise in the evening. I have a Paris Pass, btw. Will the ticket for the cruise that’s included in the Paris Pass allow me to do the Seine cruise in the evening? How long does the cruise take? 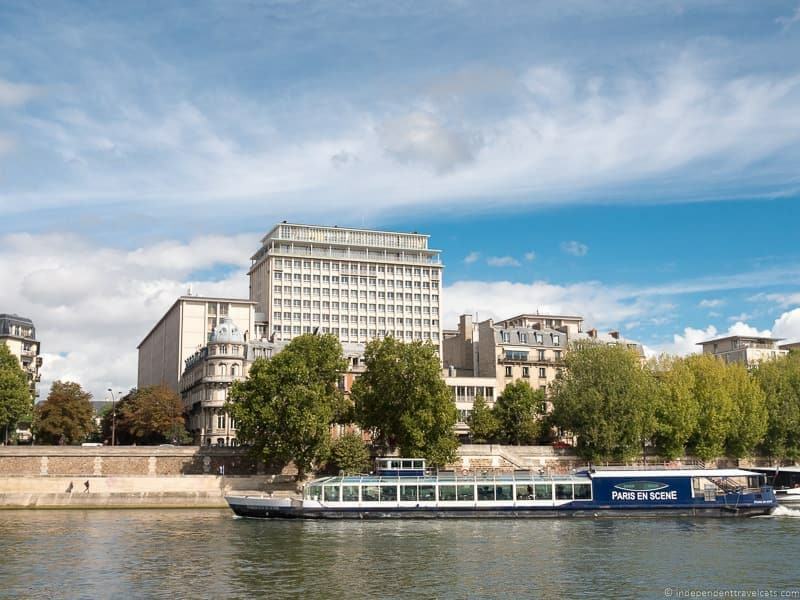 Currently, Paris Pass holders can claim a free ticket for a Seine River cruise with Bateaux Parisiens. The cruises take approximately 1 hour. The current schedule shows that these tours depart every 30 minutes between April-September from 10:00 to 22:30. So yes you can definitely do a night cruise if you wish. 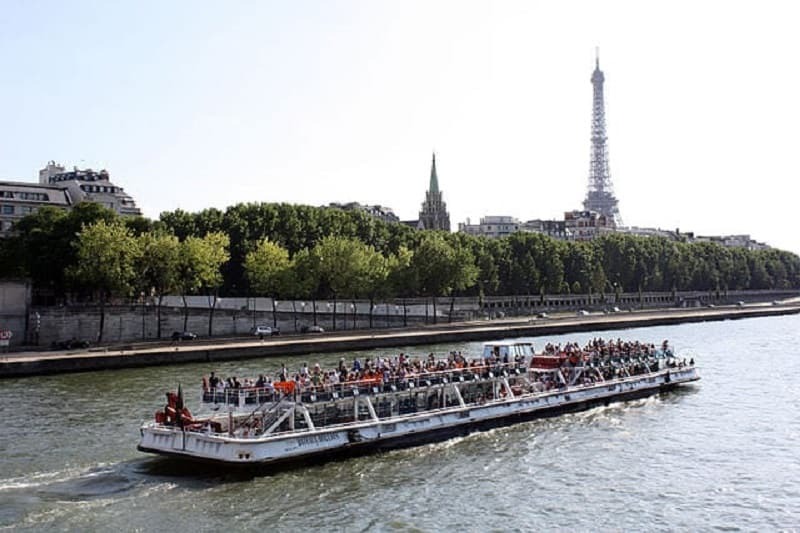 But you can consult the Bateaux Parisiens website or this page for the Paris Pass information on the cruise for more details and the latest updates before your trip. Hope this helps and wishing you a wonderful trip to Paris! Very helpful article! Thank you! I think I would looking at Vedettes du Pont Neuf due to location. I leave in may, can’t wait! Hi – great blog, so thanks for the time you’ve taken to share what you’ve learned. Question, though – in this page about the river cruises, you mention that the Paris Museum Pass included a particular sightseeing boat tour, but your page about the Museum Pass says that no boat tours are included. Looking at the Museum Pass’ own website, it looks like there is no longer a boat tour included. Is that now correct? I think I just answered my own question – here you’re referring to the Paris Pass, not the Paris Museum Pass. Thanks. Amazing post here, Thank you so much for taking the time to write about and compare all the Paris river trips. I think I am going to do a dinner cruise on the Seine! Thanks for this amazing blog about boat cruises in Paris. Very helpful! Glad you found it helpful, wishing you a wonderful trip to Paris! Hi thanks for this article about the river cruises in Paris . I tried Bateaux Parisiens after reading your article. My experience was great. And I wanted to share it with you… If you go in Paris in winter especially I advise you the illumination cruise. It s cold during the winter but you will be able to feel all the romanticism of Paris city. After 5 pm the darkness come over the city and the buildings around the Seine river are illuminated. This emphasizes the character of the city . Be sure to bundle up otherwise you will be a Mr Freeze! Good & helpful information on Seine river boats!!! 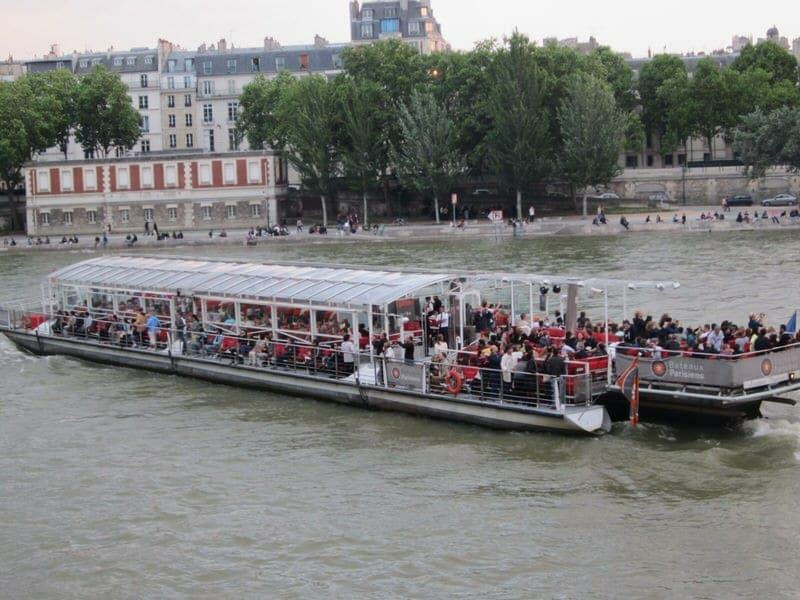 I have a few safety tips for the Seine river boat cruises. Watch out for your stuff at all times. Check whether all your bags are present throughout the entire trip. Be extra vigilant when changing locations and boats to avoid loss or theft. While these tips are important, there’s nothing like experience to help ensure a safe voyage. Hi Alicia, Thanks for this information! Note: She is referring to the fact that Vedettes de Paris have recently introduced special children’s boat cruises on the Seine for children (mostly for school groups, reservation required) and they are currently only available in French as of May 2017. We are planning for a short trip to paris, your article was very helpful in planning our trip. Thank you for the write up. This really made it easier choosing the Seine cruise for my upcoming trip to Paris. Wow, I am planning our 21 day European vacation and know that I want to do a cruise on the Siene River. I have been overwhelmed at the choices and trying to figure out which company to go with. Thanks for writing this article! It includes all of the major companies that have come up during my research. Since we are staying near the Eiffel Tower, I will take location into consideration, however I do like the idea of a live guide. This is a great post. I’ve been writing similar one during my trip around the world and I’m happy to use yours. I’ll be on the Seine tomorrow! Hey, yes cruising in the Seine river certainly one of the best thing to do in Paris. I have tested many of them. I think the best one certianly the cruise between Normandy and Paris. (the impressionist road by the river). I also like dinner cruises in Paris, it’s a good way the visit the French capital. We I have some visit (familly or friends) I generally book a simple cruise with bateau. For originality ,you can also try the canauxama in the Canal St Martin. I wish I could remember with which company I went on a boat cruise when I was in Paris. But I do remember it was a great way to rest our feet after tromping around the city and up the Eiffel Tower! Yes, it is definitely great to get an hour or two off your feet after a lot of walking! Yes, hope you enjoy it! 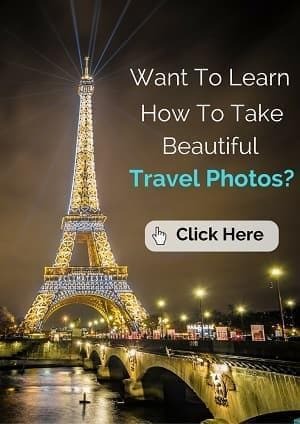 Beautiful photos of Paris and great information. I never took advantage of a boat tour on the Seine because I used to walk past it so frequently and saw a lot of parts of it in my time living in Paris. I had some friends that did and said they enjoyed it. But I think it’s different when you are just visiting I guess, less time to see things. Yes, what I think is interesting about the cruises is they give you a different perspective of the buildings and scenery from the water than from the banks. Thanks for stopping by, glad you enjoyed the post. Paris is a special place for us as it was my first international trip when I was 16 and about 10 years later the first place Ethan and I visited together as a couple. Look forward to checking out your blog as well. Although I’m sure the rain wasn’t the greatest for your cruise, I must say the picture of the Eiffel tower through the rainy window is stunning. Paris is definitely on my must-see list. Thanks for the insight. Stopping in from the Happy Kids Blog Hop. Yes, between the rain and having to keep the windows closed during about half the cruise, it did put a bit of a damper on the cruise but we came prepared with a travel blanket, jackets, and rain ponchos and made the best of the trip. We’d love to do it again with the rain!